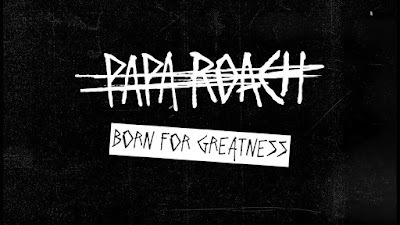 PAPA ROACH has released a new music video for "Born For Greatness". 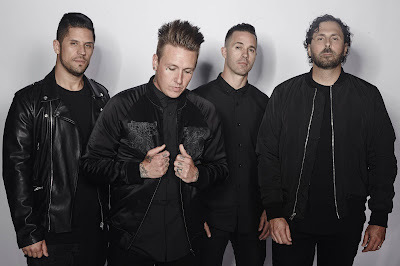 The track is taken from the band's ninth studio album, "Crooked Teeth", which was released last May. Featuring galvanizing performances from Aaron "Wheelz" Fotheringham, Jen Bricker and Jean Sok — three talented individuals who refuse to be limited by physical challenges — the clip is a testament to the limitless possibilities within all of us. 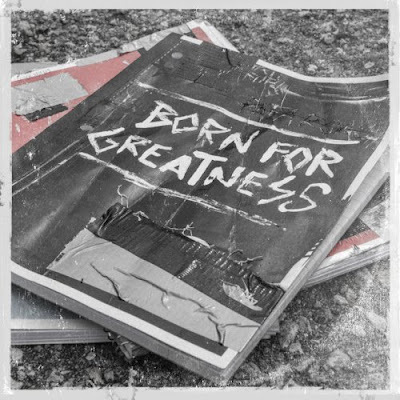 "This video is to showcase to the world that no matter your struggle and/or adversity, you are born for greatness," says PAPA ROACH frontman Jacoby Shaddix. 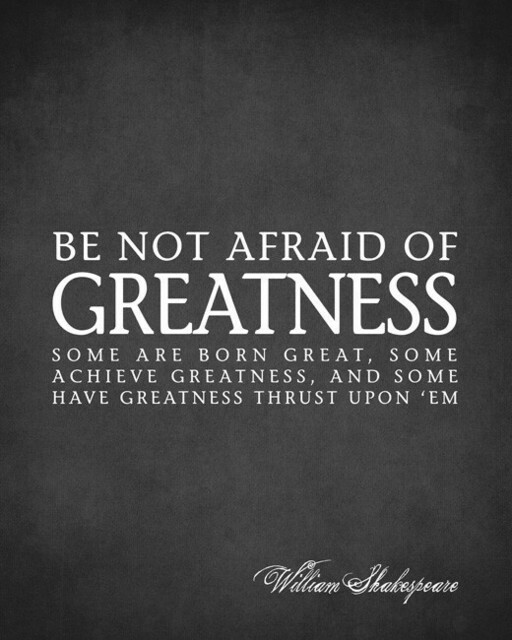 Aaron "Wheelz" Fotheringham was born with spina bifida, a birth defect of the spinal cord. Fotheringham has gone on to become a professional WCMX (wheelchair motocross) athlete. 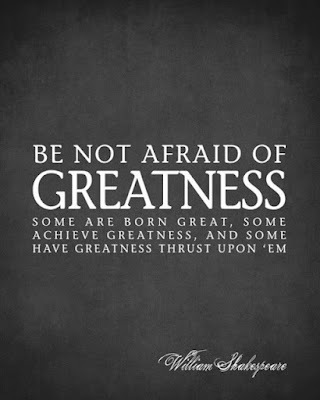 He completed the first ever wheelchair front flip while touring the world with Nitro Circus. Jen Bricker was born without legs and her heart on the opposite side of her chest. "Never say can't" is her motto. The professional aerialist has toured the world and performed with global superstars, including Britney Spears. Jean Sok is a breakdancer with only one leg. Employing "b-boy" style techniques, Sok incorporates his crutches into his moves, using them as an extension of his arms. He gained international acclaim as a performer for Cirque Du Soliel's "Michael Jackson: The Immortal World Tour" and "Michael Jackson One". PAPA ROACH will tour with A DAY TO REMEMBER in February and March before launching a North American headline tour with support from NOTHING MORE and ESCAPE THE FATE on April 5, see the dates below. 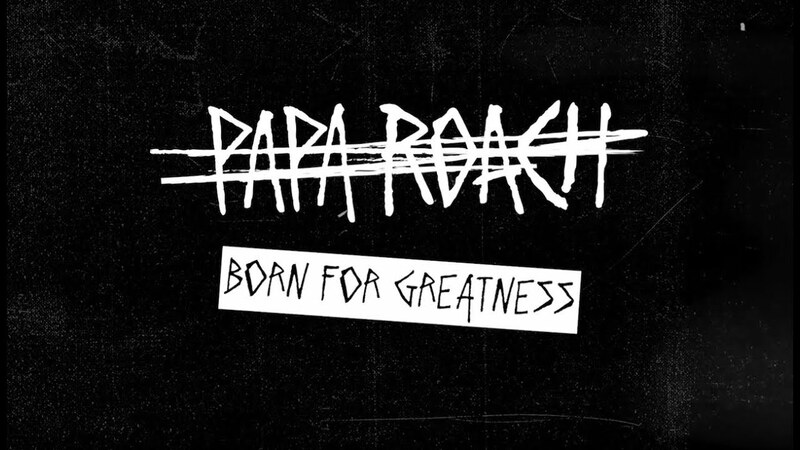 Listen to ”Papa Roach - Born For Greatness" on Spotify!